Twinkle like a star in your “Crystal Rose”. 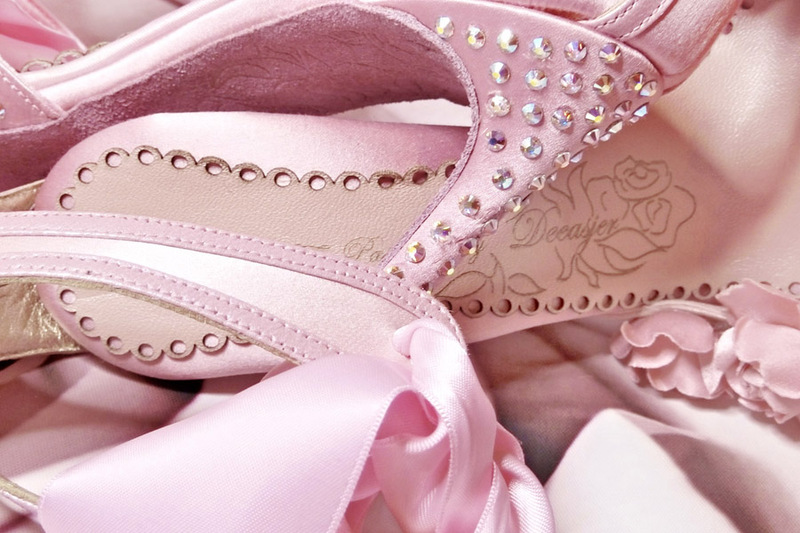 The upper is embellished with Genuine Swarovski crystals, each crystal painstakingly applied to each pair. 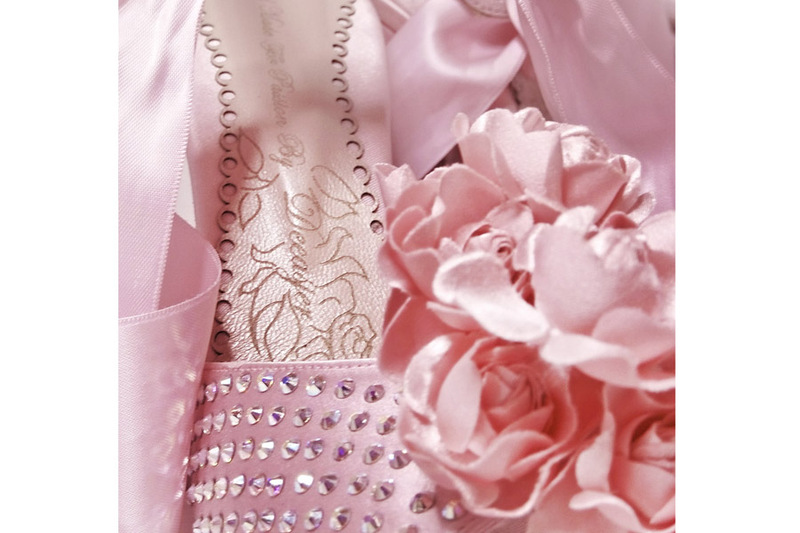 Hand-crafted in baby pink satin/silk, with hand-made roses and available in a wide variety of colours and leathers. Enjoy luxurious comfort in these 102mm heels with. With intricately designed insoles, layered with memory foam to cushion, protect and give your feet that added comfort. 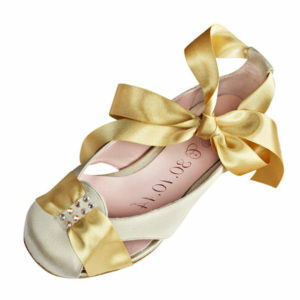 This exquisite masterpiece comes with a satin ribbon and buckle strap that can be worn for an intimate evening out.